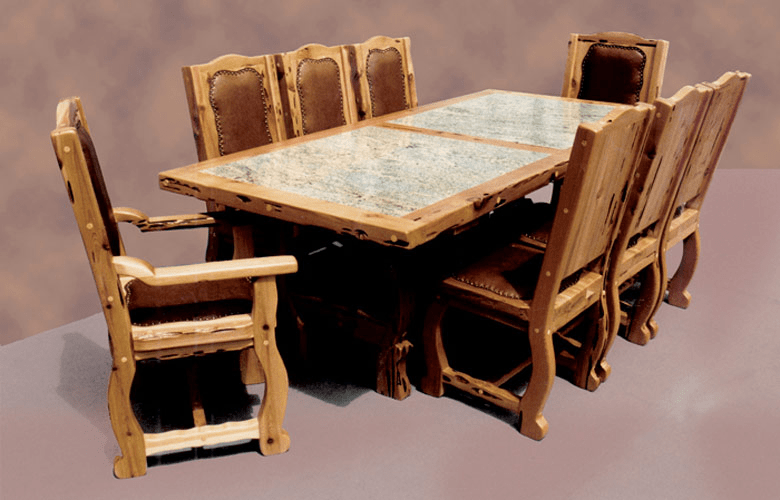 When you have great furniture in your house, it means that you should have some regular activities in cleaning and taking care of them, such as How to clean granite table top. 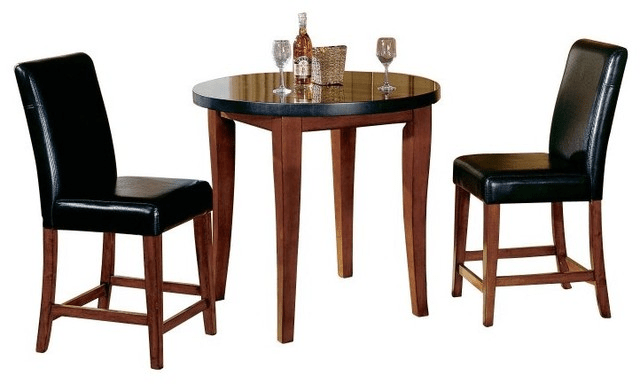 It is known as beautiful furniture to complete the look of your lovely house. However, when it comes to the one activity, that is cleaning, you should make sure that you are able to do it regularly. 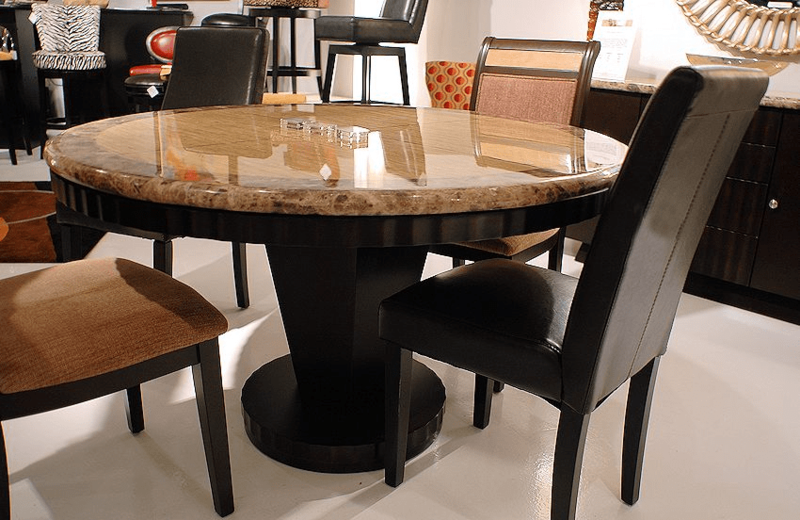 Particularly, when you want the look of your granite table top still beautiful and best in its durability. 1. Prepare Your Granite Table Top! The first idea that best for you to do is to prepare before you go to clean all of it. Moreover, it means that you have to remove the dirt and even dust that may adhered into your granite table top. 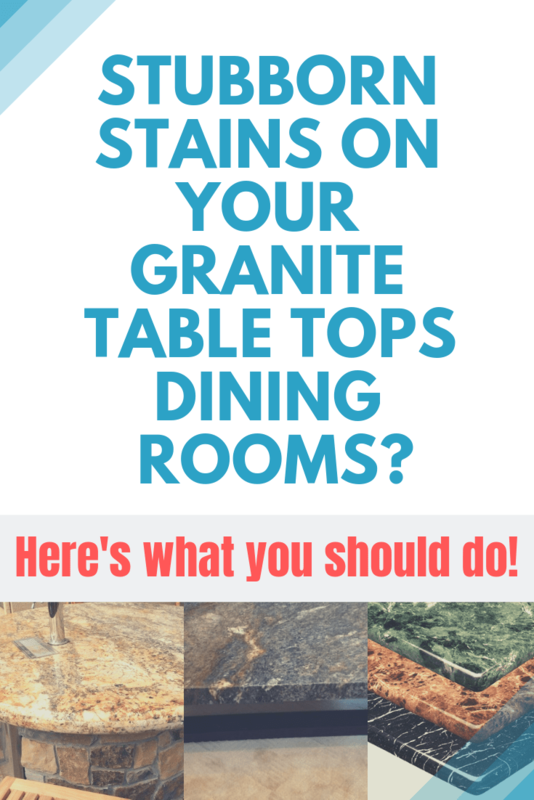 The first step that you can do is by wiping up the dirt on your granite table top. Here, you can use a wet towel or soft cloth with a liquid that will help you in removing the residue. Furthermore, after you finish with this step you can wash it with wet towel and soapy water. 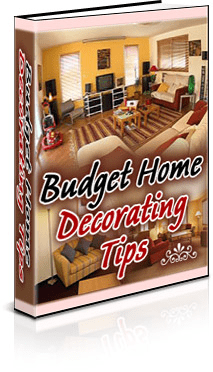 These things will help you in cleaning and even removing the debris. If it is all done, you can try to wash the towel and then try to use soft cloth that is already washed with warm water. It will support you in drying the granite table top. You also can use warm water and soapy dish cloth to make sure that the tabletop of your lovely granite is cleaned. If you try this one, make sure that you do not forget to dry it all again, and make sure that the granite table top does not like water too much because it will damage the textures or even the pattern that it has. Another suggestion that you can try is to use isopropyl alcohol and distilled water. These two items can you mix into one spray bottle. Spray the table top and then wait until 2 or 3 minutes. After that, wipe it with a washcloth and make sure that it dries well. Besides trying these suggestions, you also can try this one that is to use baking soda as the cleaner. As we know, baking soda is the best and useful cleaner for our furniture, particularly since it contains sodium bicarbonate. Moreover, in removing the spots that adhered in the table top. To use this one, you can mix the baking soda with oil or even water. These two are believed as the best way to clean and remove the stubborn stain in your granite table top. In brief, those all the best and easy ways that you can do by yourself. Make sure that you are able to do it regularly, because every furniture is needed to be cleaned, at least, once a week. So, make sure that you are able to do those tips on How to clean granite table top often. Next post How to Decorate My Bedroom for Christmas in a Very Simple Way! Here, check it out!